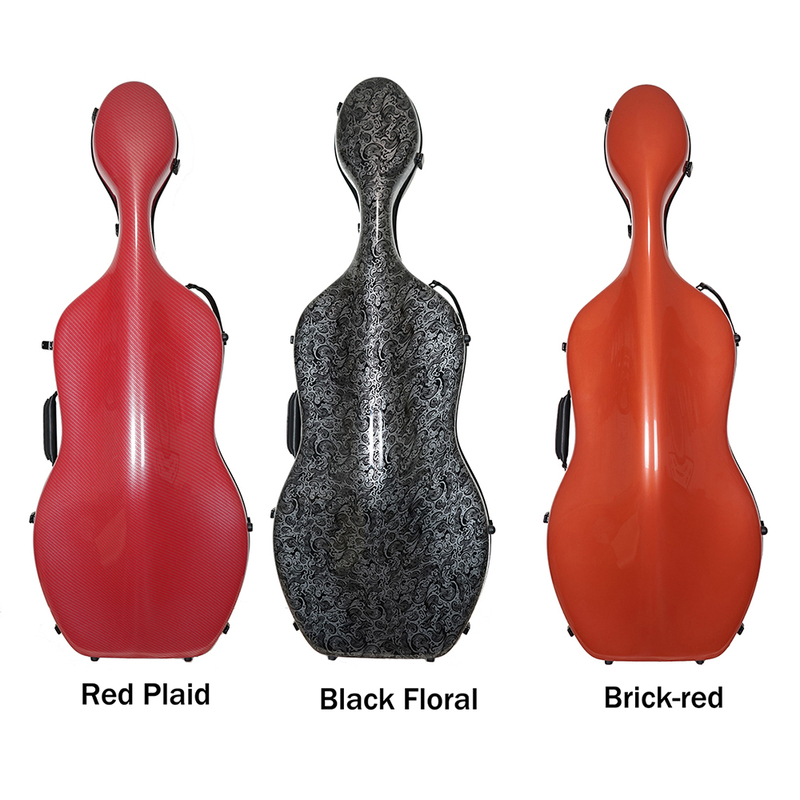 Ultra-light full suspension Carbon fiber cello case. 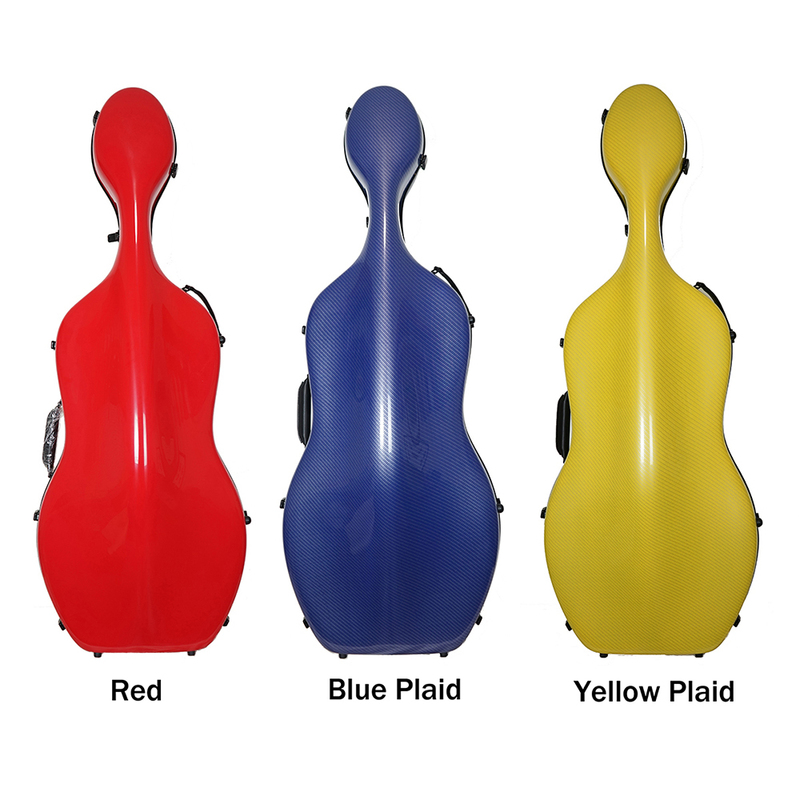 It comes with two bow holders, Accessory pocket for Rosin & extra strings. Easy open/close lock. 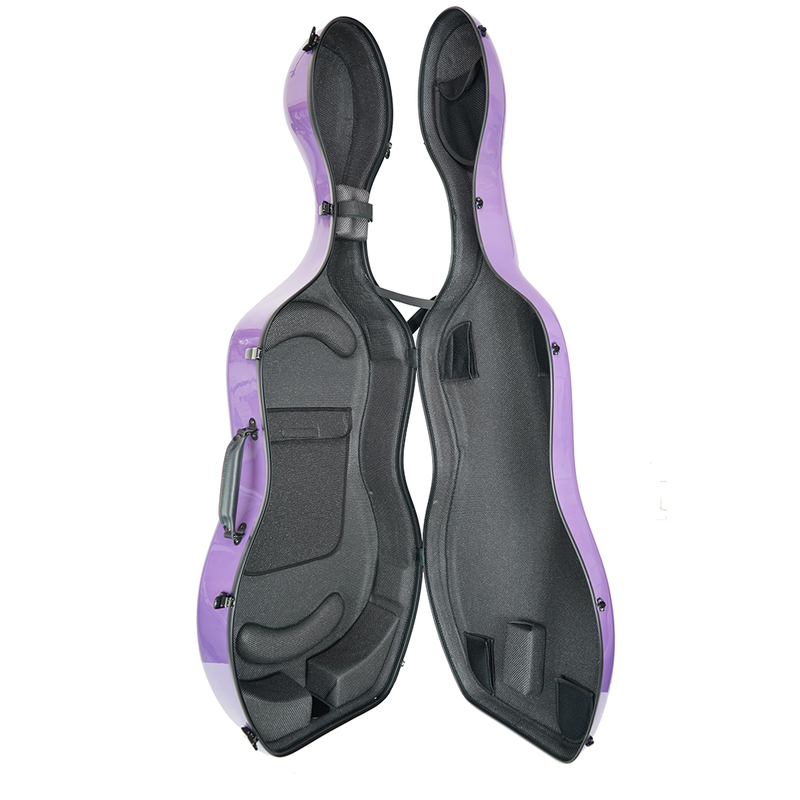 Wide back pack straps and waterproof seal. 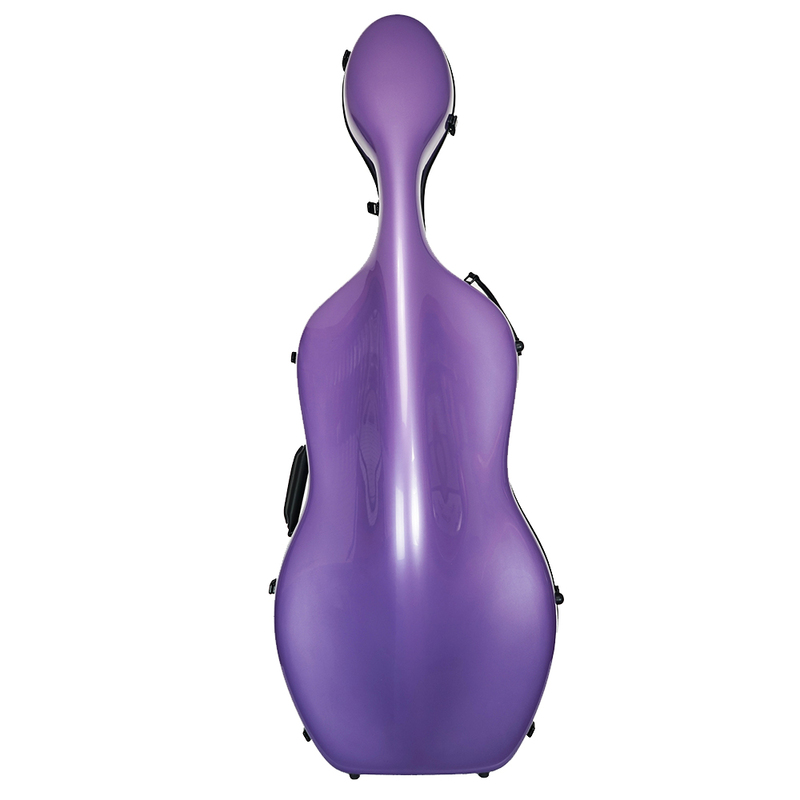 High quality case yet affordable price.